University of Colorado gets $47.8 million for new veterans' facilities at Anschutz - Denverite, the Denver site! 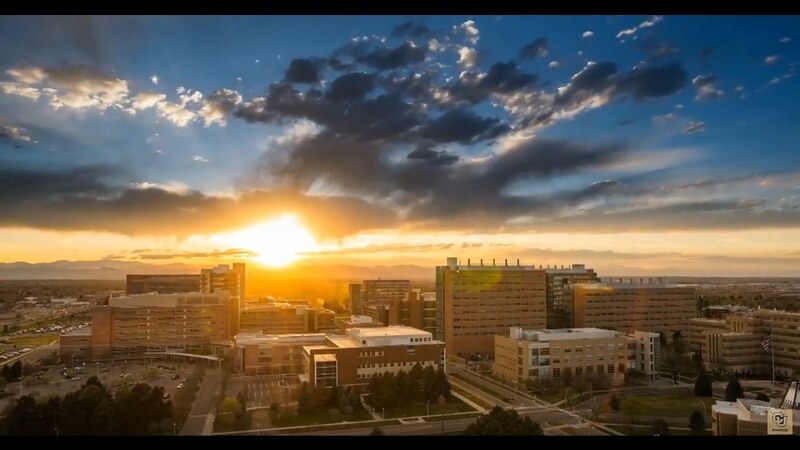 The University of Colorado Anschutz Medical Campus has plans this summer to expand its care of veterans with new brain and mental health care facilities on campus. May. 12, 2017, 12:27 p.m. The University of Colorado Anschutz Medical Campus has plans to expand its care of veterans with new brain and mental health care facilities on campus. The university announced Friday it has $47.8 million pledged to create the Marcus Institute for Brain Health and the Steven A. Cohen Military Family Clinic. The institute is expected to open this summer with the clinic following in later months, CU Anschutz said in a release. The Atlanta-based philanthropic organization the Marcus Foundation plans to kick in $38 million over five years for the brain health center. “Our intent is to build a network of healing for those who served our country and suffer the invisible wounds of war,” said Bernard Marcus, co-founder of Home Depot and creator of the Marcus Foundation, in a statement. The institute will be dedicated to helping military veterans with traumatic brain injury and related psychological health issues. The Cohen Veterans Network — in a partnership totaling $9.8 million — will work with CU Anschutz to build a mental health clinic to serve veteran and military families in greater Denver with free, or low-cost, personalized care and integrated case management support, according to the news release. The Cohen Veterans Network plans to create 25 military family clinics throughout the U.S. over a five-year period. The Steven A. Cohen Military Family Clinic is slated to open in the coming months near the CU Anschutz Medical Campus in Aurora. The clinic’s primary focus will be serving post-9/11 veterans whose period of service included Operation Iraqi Freedom, Operation Enduring Freedom and Operation New Dawn. Veterans and their families will be treated for issues including post-traumatic stress, depression, anxiety, adjustment issues, anger, grief and loss, transition challenges, children’s behavioral health and related concerns, the release said. CU Anschutz is already a hub for treating veterans in the Rocky Mountain region with services including a dental clinic; a service dog program; housing for veterans and families undergoing treatment; and mental and behavioral health services. CU Anshutz named U.S. Army Staff Sgt. Spencer Milo director of veteran programs at the new institute.